Here are nine of the best virtual reality experiences money can buy all over the world and in your own home. Recently, we took an in-depth look into the medical field and how virtual reality technology is changing the industry. Some outstanding work is being done to improve the quality of life, make better doctors, and save lives. However, that was last week. This week, we're going to explore the ways VR tech can offer you a life-changing experience, but in a fun way. Two days ago, the video game world was disappointed when Microsoft revealed it's not planning to bring VR tech to the Xbox One X. Despite that heartbreaking news, there are at least nine other ways to have the experience of a lifetime using VR technology. Here are nine of the very best virtual reality experiences that money can buy! Where 3D films have failed to transport you to another world, The VP Pop Up offers you a revolutionary cinema experience. The company uses the absolute latest in Samsung Gear VR and utilize a Samsung Galaxy S7 mobile device so you don't have to deal with cords while you spin in your swiveling chair. 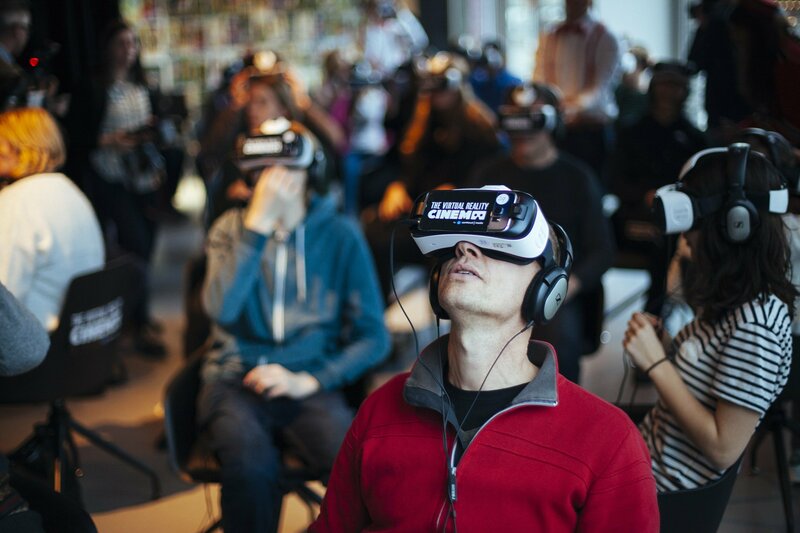 Participants have a choice from one of four 30-minute virtual reality films in different genres. For instance, your neighbor is enjoying a journey through an incredible landscape while you're fighting off monsters in outer space. 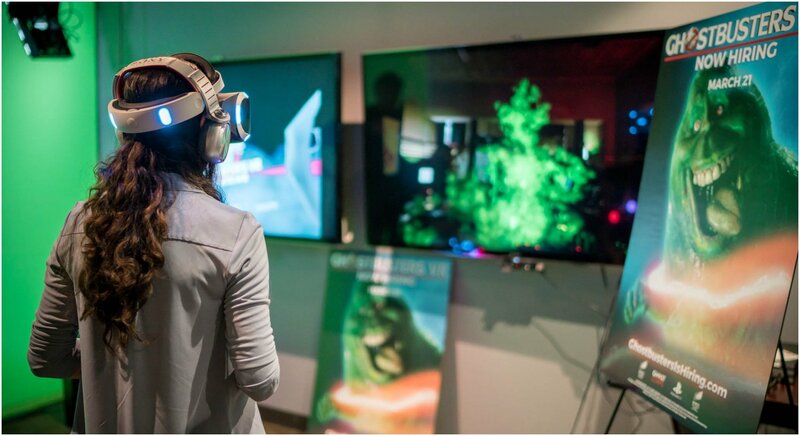 Their headsets offer 360 images as well as 360-degree audio that fully immerses you in the experience you're looking for if you find yourself in Amsterdam with at least thirty minutes to kill. The Void has become a major player in the VR industry and this won't be the first time you see its content on this list. The Utah-based start-up's first venture into virtual reality gaming was Ghostbusters: Dimension at Madame Tussauds in New York City. Ghostbusters, the 2016 version, was received with mixed reviews, but the VR experience has earned rave reviews for its life-like gameplay and hyper-reality world. The Void has also changed the game by using wireless equipment. You'll be able to explore the eerie underground tracks of New York and into the basement of Ghostbusters' headquarters. If you've ever wanted to prove you're not afraid of ghosts, you have to make the call yourself in NYC sometime.